Notice is hereby given pursuant to N.J.S.A. 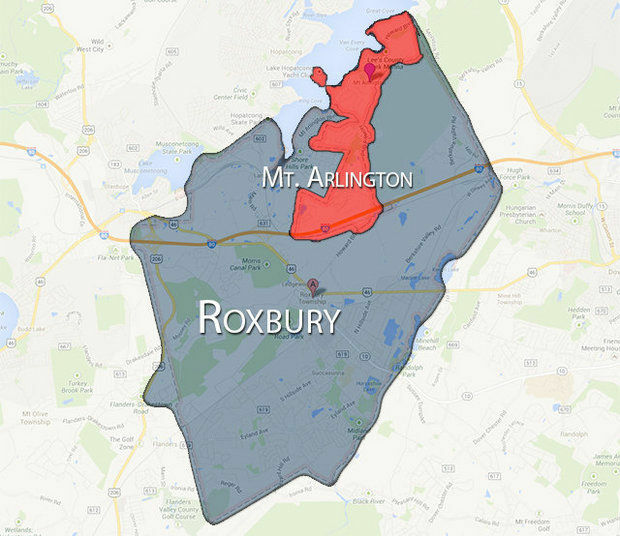 40A:65-25(d)(1) that the Regular Meeting of the Roxbury Mount Arlington Consolidation Study Commission scheduled for July 8th, 2015 will be held at the Roxbury Recreation Office, 72 Eyland Avenue, Succasunna, New Jersey 07876. The meeting will begin at 7:00pm. Formal action may be taken.